Our team is constantly researching and developing new ways to improve our products by the use of the latest technology and the best materials available in the market. Throughout the years, we have developed a production system that allows us to do that and stay relevant in the evolving market. 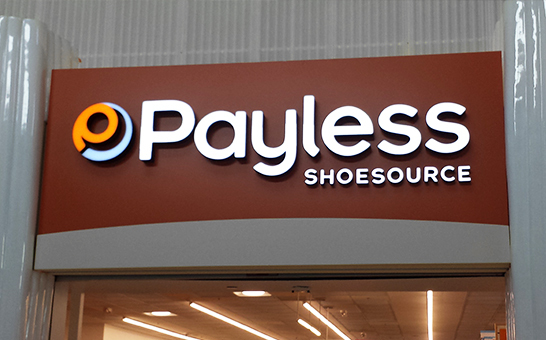 Our capabilities extend to custom illuminated signs, including push-thru, flat cut out letters, lighted extrusion cabinets and more. Give us a call today and let us assist you with your next project. Front-lit is the most common channel letter type. 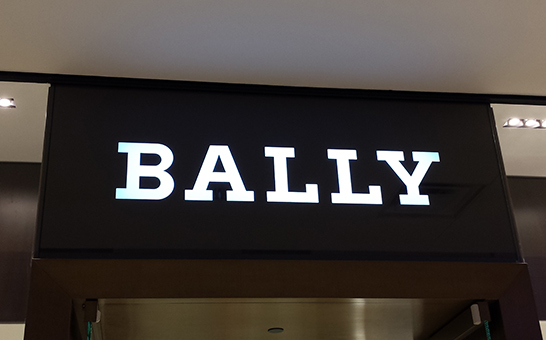 As the name implies, these signs emit illumination from the front (or face) of the letter/ shape. They are often used in retail stores, corporate buildings, shopping malls, and others. 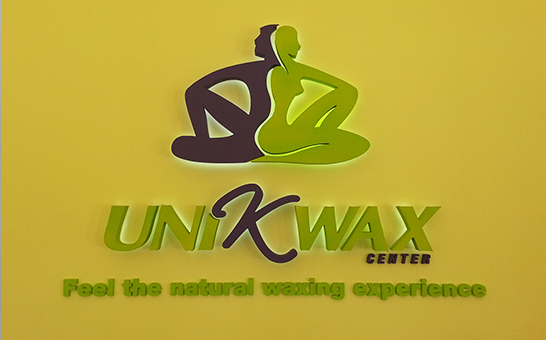 Extreme Signs can produce these in many different shapes and color combinations to fit your specific need. • Lightweight and durable materials. • 1/8″ plastic with jewelite trim. • Sealed with silicone caulking. 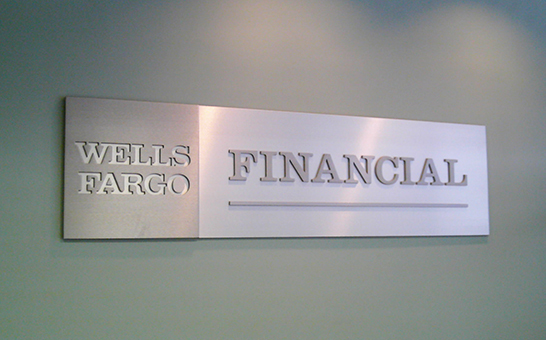 Reverse Channel Letter signs provide a distinctive and lasting impression to your client’s signage goals. These are often specified by signage clients who value a prestigious and elaborated image. 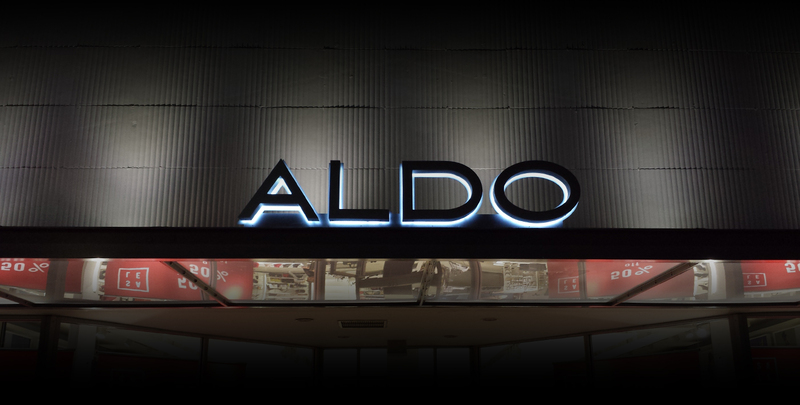 These signs are also called “backlit” letters hence the fact that they illuminate from behind the letter or shape creating a “halo” effect. At Extreme Signs we product individual sign letters and corporate logos in an infinite variety of materials and thickness combinations. Whether used for interior or exterior purposes, you’ll appreciate our letters’ durability and guaranteed finishes that won’t chip, crack, fade or discolor. From CNC or Laser Cut, Cast Metals to Plastic and Acrylic, we can provide the right sign to fit your style, budget and exposure. We produce outdoor signage that will turn heads and offers your end client the best of both worlds, a lightweight and durable monument sign with an infinite array of colors and custom shapes for the letters or logo desired. A brand’s visibility starts with a great looking sign! Some of our clients include: Banks and Financial Institutions, Real Estate, Property Management, Government & State, Corporations, and others. We can provide the right material to withstand the outdoors and adhere to the required permitting criteria. 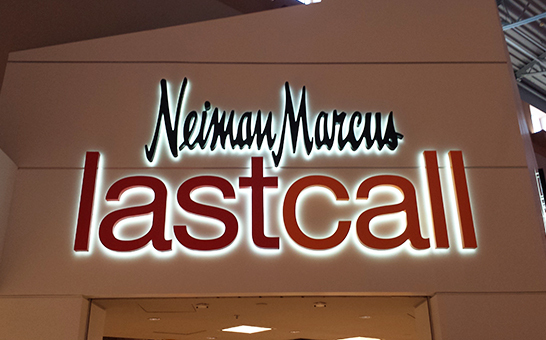 Stand out from the rest with an Outdoor Lightbox for your retail or corporate space. A Lightbox will enhance you business’ way-finding during day and night. Hence the fact that lightboxes sustain applied graphics, the business owner can easily change or update the face of the sign without a full re-investment; saving the client money and time on the long run. A Lightbox can easily be installed to an existing monument sign, pylon sign and/ or to the building’s façade providing a cost-effective, 24/7 solution. • Acrylic & Graphics face. • External wiring via raceway. 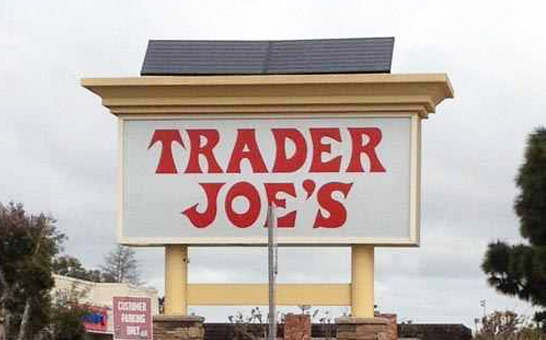 At Extreme Signs, we offer ADA/ Braille solutions for your environmental signage needs. All of our ADA/ wayfinding plaques are designed and manufactured to meet ADA compliance, and are made from pvc, acrylic or metal in order to provide a long-lasting product that will not chip or crack. Our manufacturing ADA process results in example of how compliant signs and plaques don’t necessarily have to be a distraction from your project’s overall design, but actually enhance it and make life easier for those that need it. 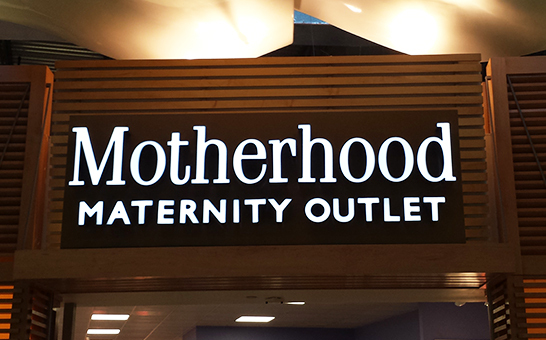 Our signs are fabricated with the latest technology, automated machinery, and skilled fabricators. We are excited to announce a new Laser Machine has been added to our tool’s collection to better serve our Client’s needs and end product. 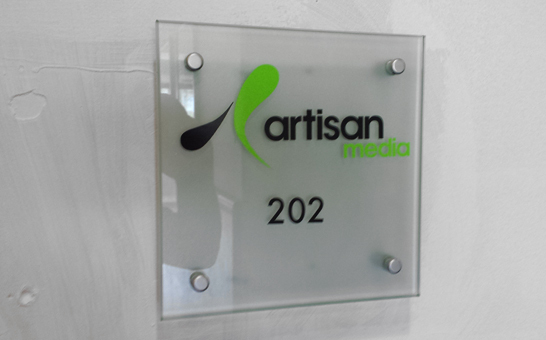 Any of our laser cut or engraved signs can enhance your business’ image. Engraved signs, with their added dimension, create a polished and sophisticated look. Not only these signs are great for corporate and branding needs, but they’re extremely versatile and the perfect accent for any setting. 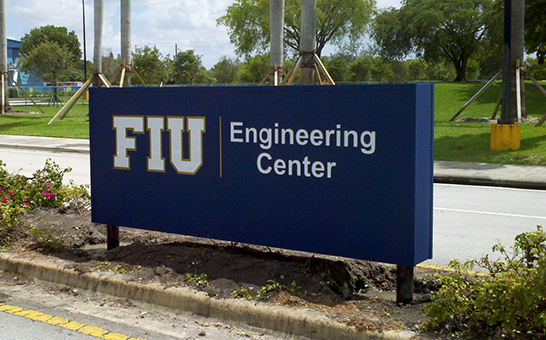 Extreme Signs is a pioneer in the Solar Illuminated Signs and Lamps field in South Florida. We’re proudly certified to offer our clients with alternate energy solutions that both improve our way of living and save money. Our solar panel systems are suitable for any sized sign or lamps, internally or externally illuminated. Also, if you’re looking to install a sign or pole where there is no electricity or far from it, this may be a suitable and renewable solution. Zero Carbon Footprint and supports social responsibility! 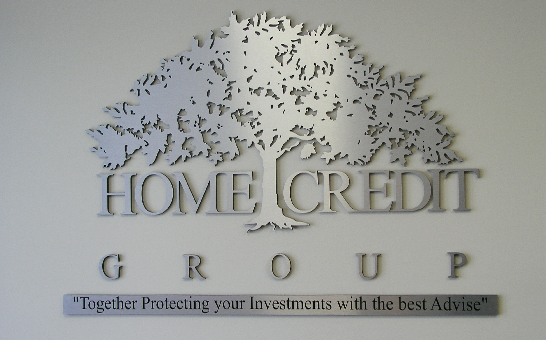 Make a lasting impression with our high-quality corporate logo signs. Extreme Signs specializes in premium-quality indoor/ outdoor signage made by craftsmen that deliver high-grade materials and creative solutions to produce signs that reflect the professional image you want to portray. Our corporate lobby signs are available in a wide variety of materials, finishes, colors and mounting options in order to find sign that is ideal for the space, image, and budget in mind.